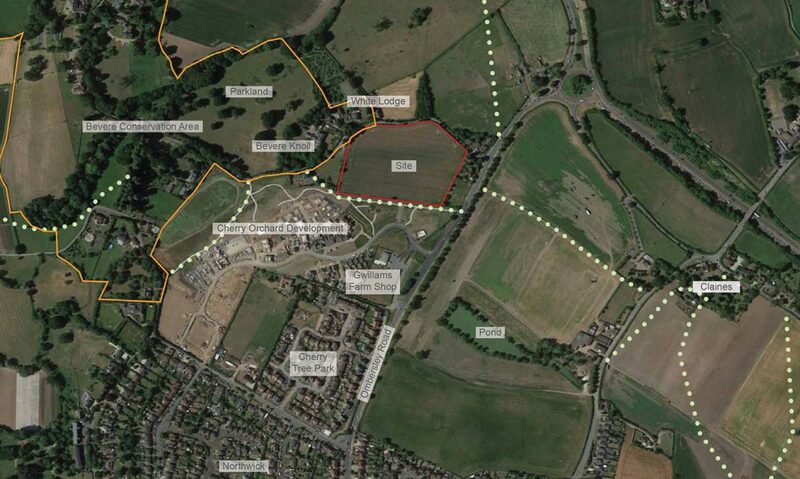 This site measures approximately 2.9 hectares / 7.16 acres and sits directly to the north of the development boundary for Worcester City and the housing allocation in the South Worcestershire Development Plan – Policy SWDP45/4: Gwillams Farm, Worcester North Urban Extension. 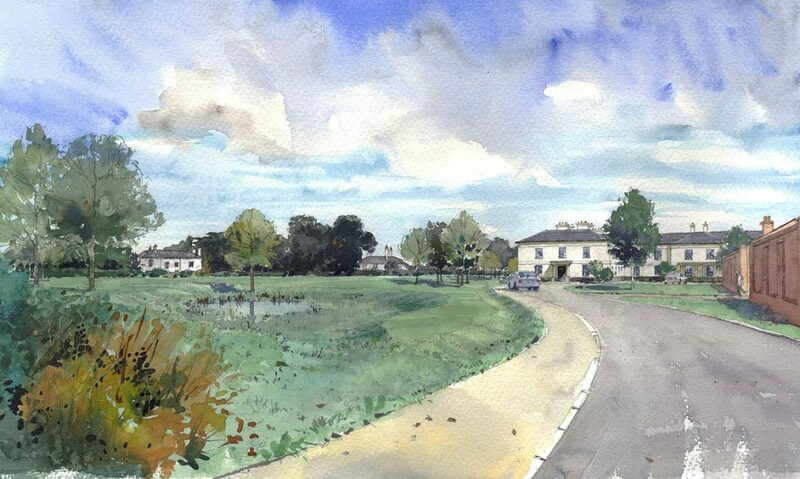 This northern field was originally part of the Worcester North Urban Extension (right up to the preferred options stage); however, the rationale for it being left out of the final urban extension was based on the stance of Historic England (English Heritage) at the time, that any development of this field would have an unacceptable impact on the setting of the Listed Buildings of Bevere Knoll and White Lodge. 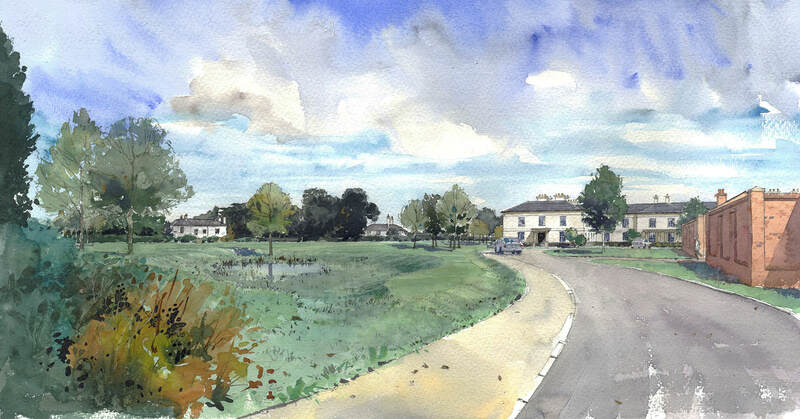 Greenlight Developments does not agree with this position, and as such, commissioned both Costwold Archaeology (heritage consultants) and The Richards Partnership (urban designers and landscape architects) to undertake an assessment on whether or not any development could be achieved on this site. 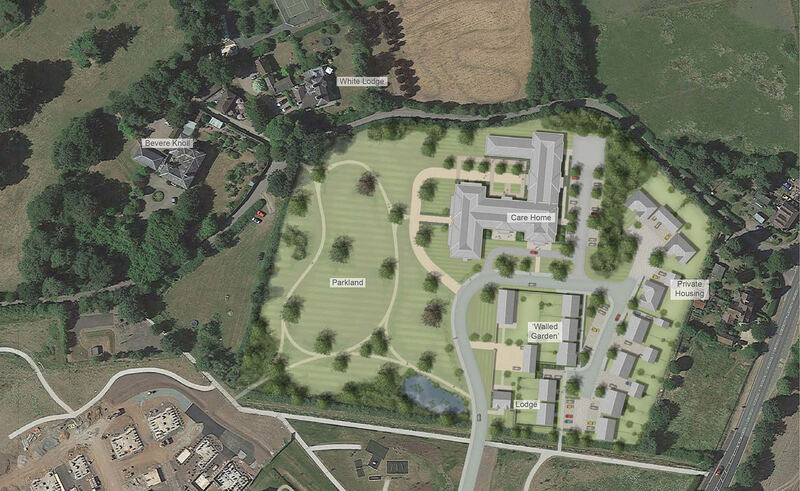 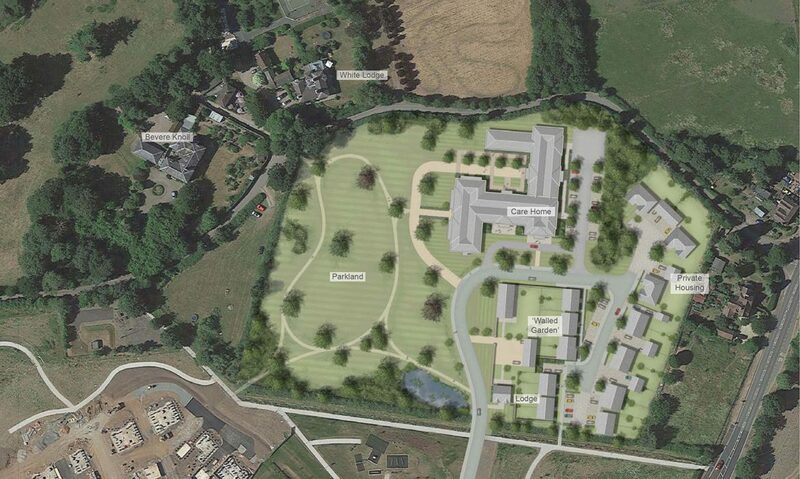 Following this assessment, Greenlight Developments believes a sensitively designed scheme can be developed for this site, with the potential to accommodate a care home (C2 use) and either associated extra care apartments or a residential development of circa 25 dwellings (based on a developable area of 1.78 hectares / 4.4 acres). 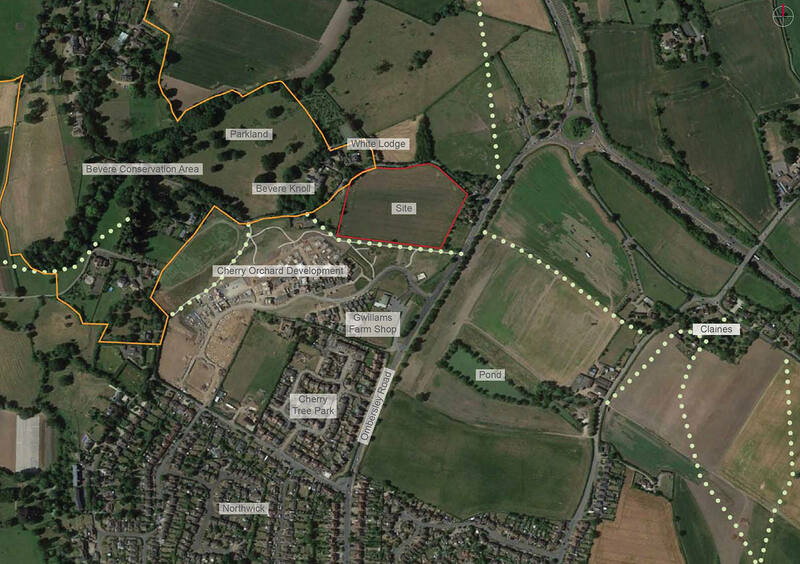 Greenlight Developments is currently in the process of engaging with Historic England to seek their views on our development approach to the site; as well as promoting the site through the South Worcestershire Development Plan Review.